The mini-hotel "Near the Bessarabian Market" in the historical center of the city, is located 500 m from the "PinchukArtCentre" gallery. 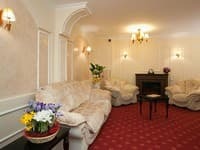 Compact rooms with air conditioning are equipped with TVs and free Wi-Fi access. 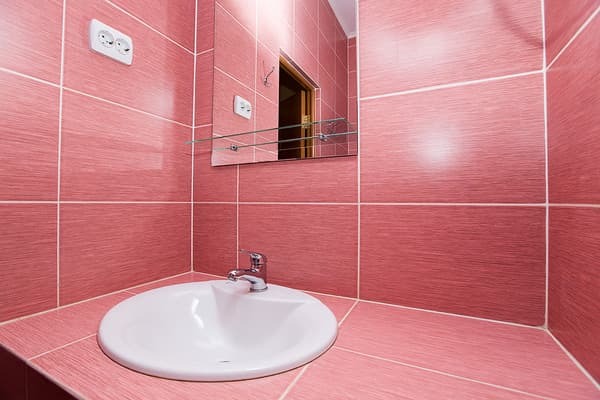 Bathroom with 24-hour water supply is shared with a block of 2 rooms. Bed linens are provided. A kitchen area with a microwave, stove and electric kettle is available for use by each guest. 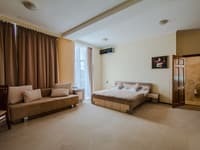 The mini-hotel "Near the Bessarabsky market" is located 2.9 km from the railway station and 1 km from the metro station "Khreshchatyk". 800 meters from the hotel there is a metro station "Palace of Sport", and 400 meters to the Bessarabian market. 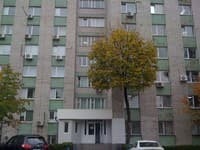 Описание номера: Cozy one-room double room. Bathroom is shared by 2 rooms. ATTENTION: OBLIGATORY IF THE SETTLEMENT IS PLANNED AT NIGHT TIME (FROM 11:00 PM TO 8:00 AM), THEN RINGING TO THE HOTEL AND REPORTING THE EXACT TIME OF THE ARRIVAL, BECAUSE THE HOTEL DOES NOT HAVE A REGISTRATION RACK. Description of the room: Single room with two single beds. Bathroom is shared by 2 rooms. ATTENTION: OBLIGATORY IF THE SETTLEMENT IS PLANNED AT NIGHT TIME (FROM 11:00 PM TO 8:00 AM), THEN RINGING TO THE HOTEL AND REPORTING THE EXACT TIME OF THE ARRIVAL, BECAUSE THE HOTEL DOES NOT HAVE A REGISTRATION RACK. 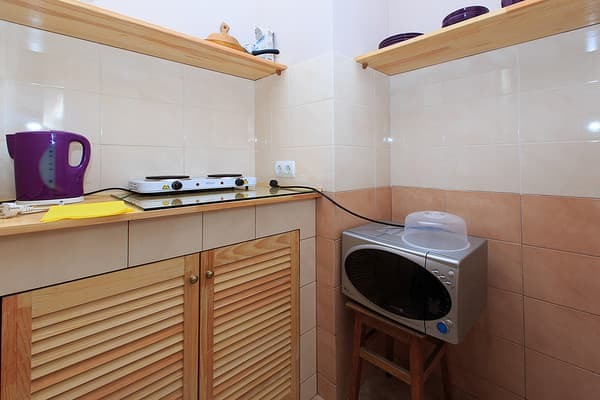 A kitchen area with a microwave, stove and electric kettle is available for use by each guest. There are various cafes and restaurants within walking distance of the hotel. 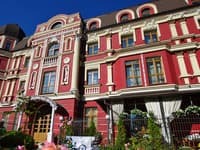 The mini-hotel "Near the Bessarabian Market" in the historical center of the city is located 500 m from the PinchukArtCentre Gallery and 1 km from Khreshchatyk Metro Station. The mini-hotel is located 2.9 km from the railway station. 800 meters from the hotel there is a metro station "Palace of Sport", and 400 meters to the Bessarabian market. 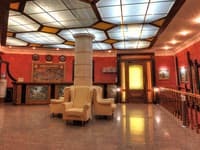 The nearest mini-hotel is to the metro stations: Palats Sporta and Ploshchad Lva Tolstogo.